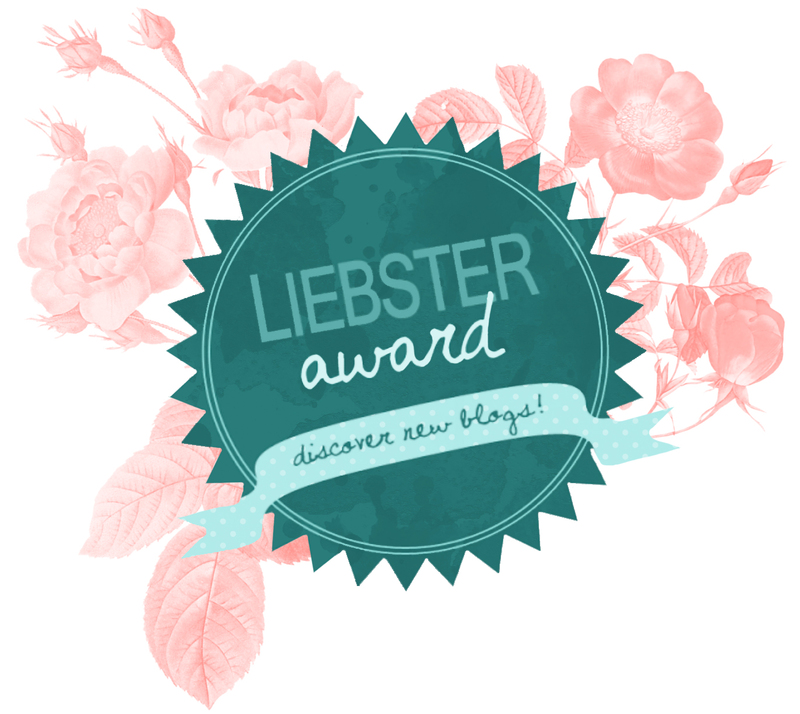 Many thanks to Gee for nominating me for the Liebester Award. 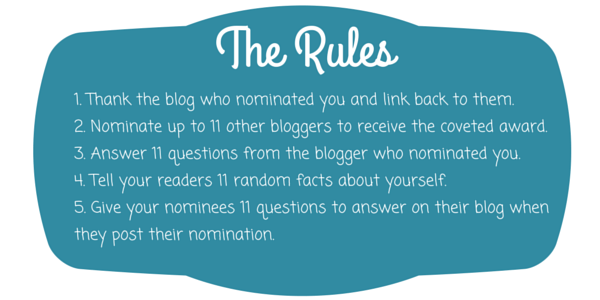 I have enjoyed reading your blog posts and I am truly honored to be receiving this nomination. You have made my day! 2. What is your pet peeve? People who think they’re better than others. 5. What are your plans for 2016? Learning more about Graphic Design and blogging. 6. What are your life goals? Enjoying and living life to the fullest. 8. What’s your favourite food? This is the hardest question of them all…. Mum’s cooking anything from falafel to baklava. 11. What countries have you visited? The middle East, Europe, Asia and parts of Africa. What’s the first thing you see if you turn your head right? Greatest meal you have ever eaten? Thank you to everyone for reading and thanks to the inspiring bloggers that I have nominated. Posted on December 17, 2015 by Amy	• This entry was posted in Award and tagged amazing, award, award nomination, awards, beauty, beautyiful, blog, blogger, cook, Delicious, food, foodblogger, foodie, happy, liebster, lifestyle, love, nominate, nomination, rules, Sweet, tag, tags, The Liebster Award. Bookmark the permalink. It’s like walking into a beauty bar in here, I love this theme and your blogs. Thanks for the nomination.